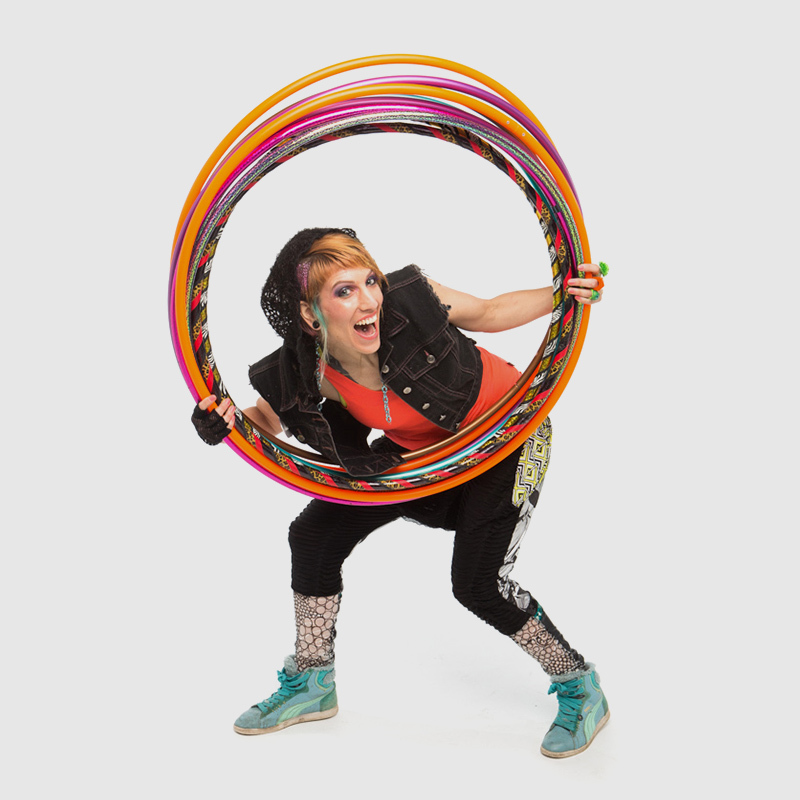 A two hoop intensive that puts the tech into technique. Dive deep into weaves, weave transitions, isolations, folds, static and spinning movement. 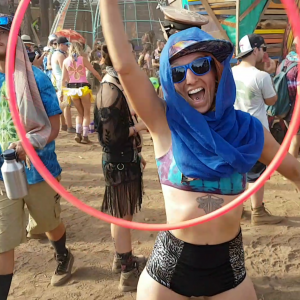 Learn on-body hooping and off body tricks including combos, drills and transitions that will take your hooping to the next level, open up your flow and allow you to find and express your own style of hoop dance.